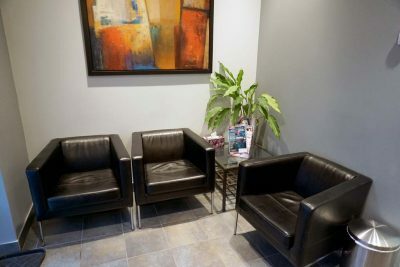 Your initial appointment at NW Endodontics will consist of a consultation explaining your diagnosis and treatment options. Same day consultation and treatment can be arranged by your referring dentist in certain cases. Patients with complex medical history, pre-medications (sedatives) or a complex treatment plan will require an evaluation first. The treatment appointment would then be scheduled on another day. If you have dental insurance, please bring a copy of your ID card. This will save time and allow us to help you process any claims. 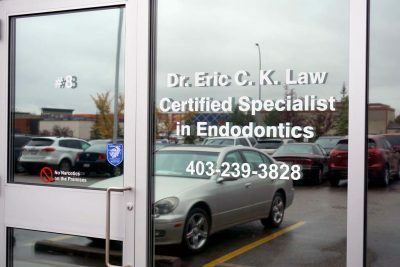 If your general dentist has taken x-rays, they usually will forward them to our office. Our email for this purpose is info@nwendodontics.ca. If there is not enough time for the dentist to send the x-rays to us, please pick them up and bring them to our office. If additional x-rays are necessary, they will be taken at our office.